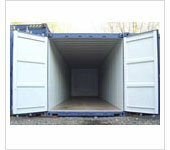 Worry free, cost effective Business Storage in the West Bromwich area. 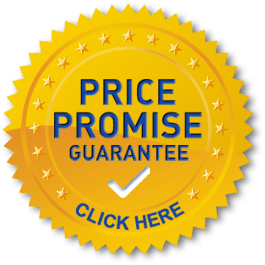 Rent guaranteed quality Business Self Storage units at low prices at our convenient locations in West Bromwich and Aldridge/ Walsall; perfect for the West Bromwich area. 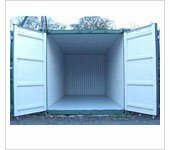 To help you get the most from your Business Storage in West Bromwich we have compiled some useful hints and tips for storing your business contents which can be found on the self storage tips page. 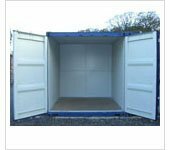 Why choose us for your Business Storage in West Bromwich?